"Liliane : Norm-All?" 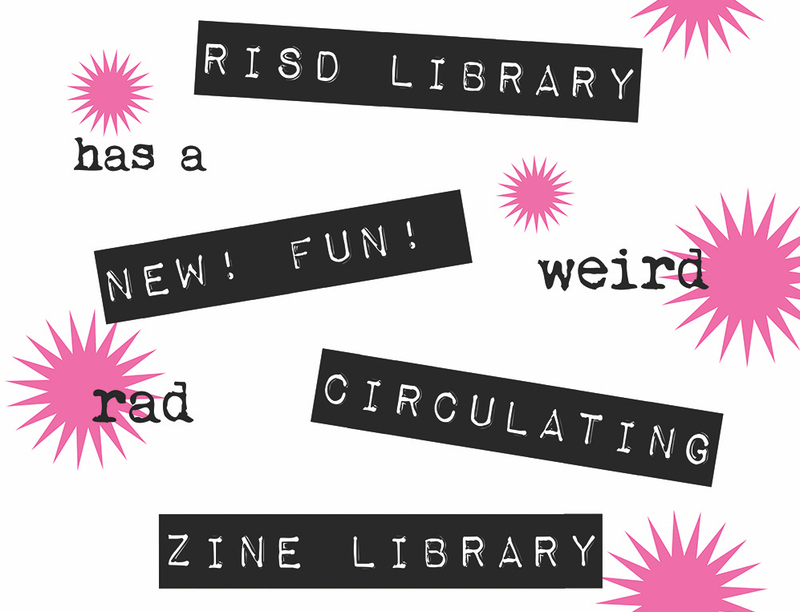 by Special Collections, RISD Library et al. 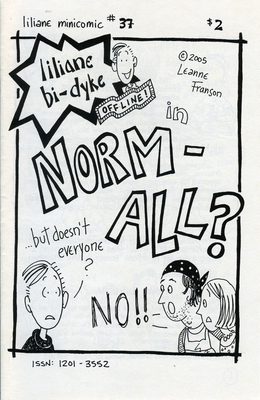 Cover for Liliane : Norm-All?, from the RISD Library Zine Collection.